Gryphendale now has a new cover… again. Sorry, but being a graphic designer I just like designing new covers. 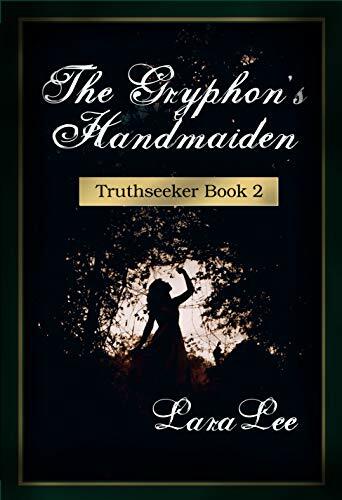 I was wanting a cover that more clearly showed what this book was about and marketed it clearly as young adult fantasy fiction. Each time I think to myself that I can do better than the last time. So what do you think? Previous The Audiobook is Here! Enter your email address to receive book reviews and author updates by email. 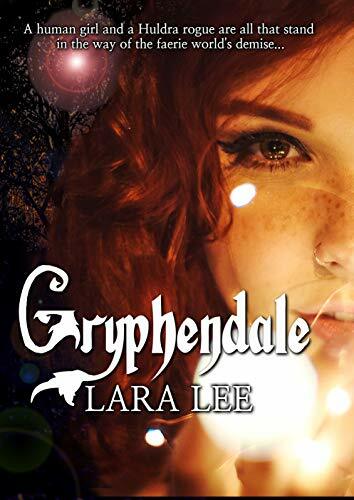 Gryphendale A human girl and a Huldra rogue must piece together the newest plot by Maldamien before he destroys the world and becomes a god. The Gryphon's Handmaiden Timothy and Arthur set off to find the Gryphon’s Codex as the Adder Warlocks attack Vervain and launch Samodivas into civil war. The Codex holds the answers, but the desert is not what they expect. Their only hope is a mute slave girl. 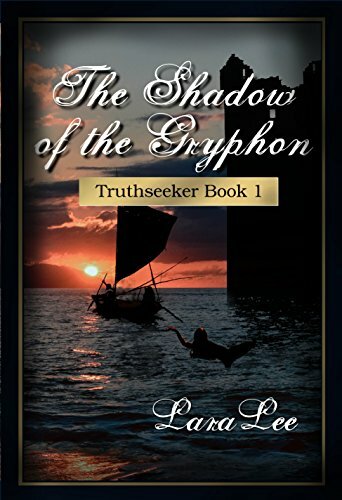 The Shadow of the Gryphon An unusual brownie adventurer named Arthur, and the twin princes, Timothy and Nathaniel, join forces to travel to the underside of their coin-shaped world to break the curse that has turned Nathaniel’s fiancee into stone. 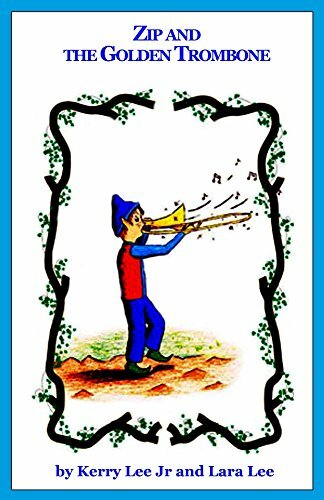 Zip and the Golden Trombone Zip is a young elf who loves to play the trombone. Not everyone around him likes his music, though.